Before The Blessed Month Of Ramadan Starts!!! 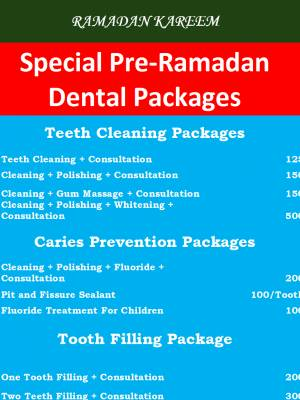 We Want To Make Sure You and Your Family Enjoys The Holy Month Without Worrying About Your Dental Health! 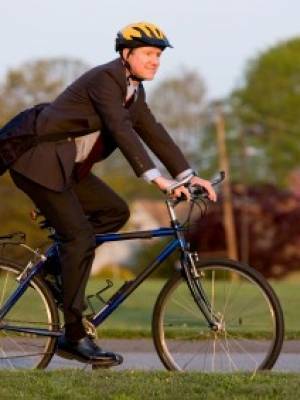 A recently published study in BMJ showed that riding a bike to work was associated with a 45% lower risk of cancer and 46% lower risk of heart disease. In the University of Glasgow study, walking to work was also seen as beneficial, although lagged behind cycling in some aspects. A new study recently published in New England Journal of Medicine has shown that in Sweden, the mortality and incidence of heart disease are decreasing. 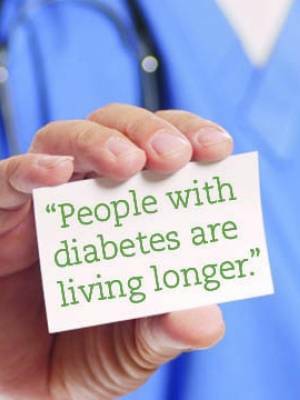 Regular, life-long eye care is one of the most important elements of managing your diabetes. When diabetic eye disease is caught in its early phases, treatment can be highly successful. Pain killers like Ibuprofen and Diclofenac increase the risk of cardiac arrest. 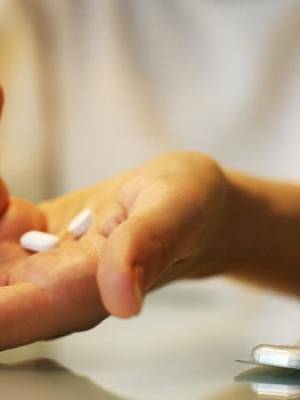 A new study in Denmark has shown that Ibuprofen increases the risk of heart attack by 31%. Last year BMJ has reported that Diclofenac, another painkiller increases the risk of heart diseases by 50%. As we also know that these painkillers increase the risk of Kidney diseases too. 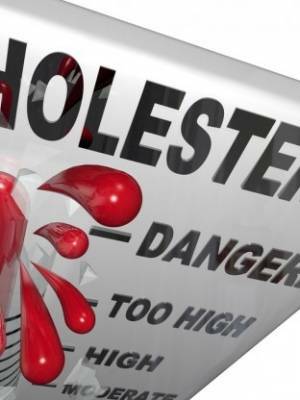 What is cholesterol? A compound produced by the liver which is essential for normal metabolic function. Higher the level less the chances of cardiovascular diseases. Higher the level more the chances of cardiovascular diseases. 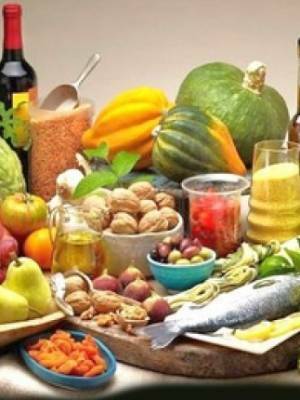 Triglyceride: It also increases the incidence of cardiovascular diseases and pancreatitis. 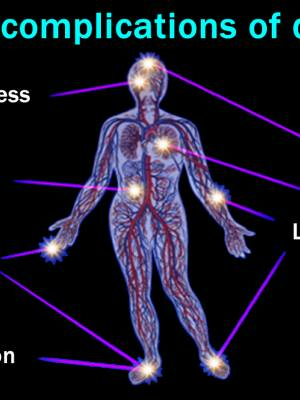 How to reduce bad cholesterol? 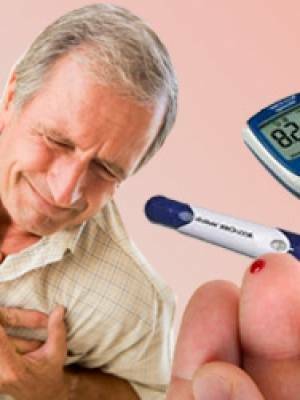 The risk of developing heart disease increases with the length of time one have diabetes. 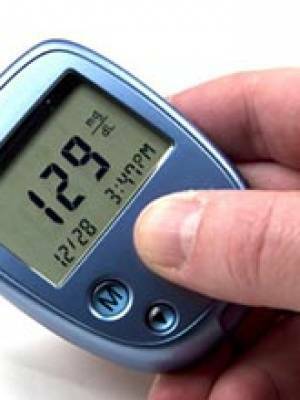 After 20 years of diabetes, patients are more likely to develop heart disease. Heart disease prevention is the most important strategy for diabetic patients. 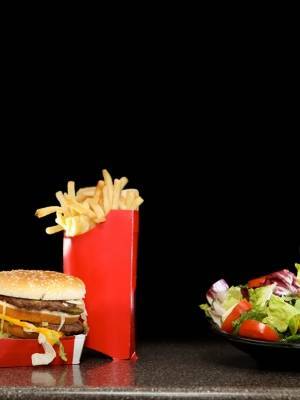 Eating an 'Inflammatory Diet' as teen may increase a woman's risk of breast cancer. 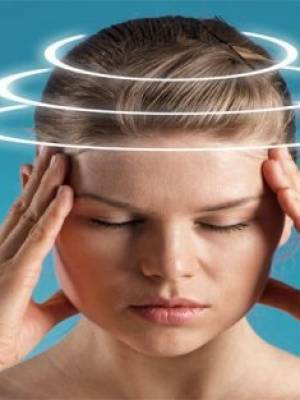 A new study suggests, an inflammatory diet is one that is low in vegetables and high in sugar-sweetened and diet soft drinks, refined sugars and carbohydrates, red and processed meats and margarine, said study researcher Karin B. Michels of University of California.